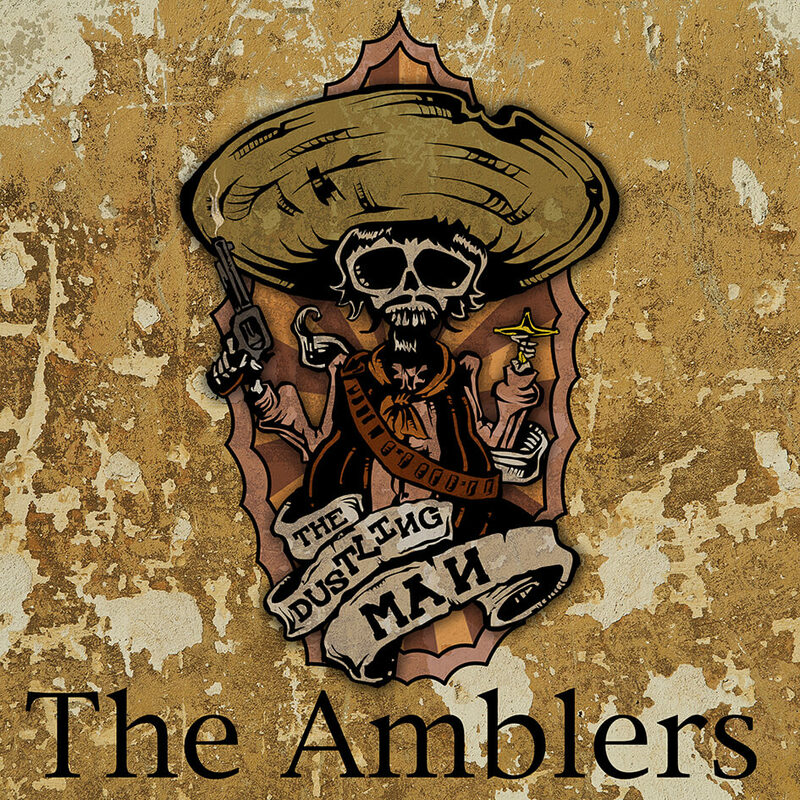 The Amblers are a folksy, blues rock duo emerging through the vibrant and diverse music industry in South Africa. Residing in the musically driven city of Johannesburg, the two have a broad range of both local and international musical influences from Southern Gypsy Queen and The Black Cat Bones, to The Rolling Stones and Jack White. Their approach to music is raw but not unpolished, lending an authentic energy to huge drums and dirty, vintage guitar tones. Acclaimed drummer Jason Hinch provides an accomplished and powerful framework for Justin Swart to deliver his racontuerish ideas of music and lyrics to the listener. The duo have recently released their first body of work together, a collection of hard hitting songs titled “The Dustling Man” and are currently in studio working on a new album.